Other than device sales and innovation, a major factor which can make or break any smartphone maker’s reputation is the quality of their after-sales services. In an attempt to further solidify its image as a competent device manufacturer, Xiaomi has constantly invested in the quality of after-sales support – even though it did have its share of problems in the beginning. 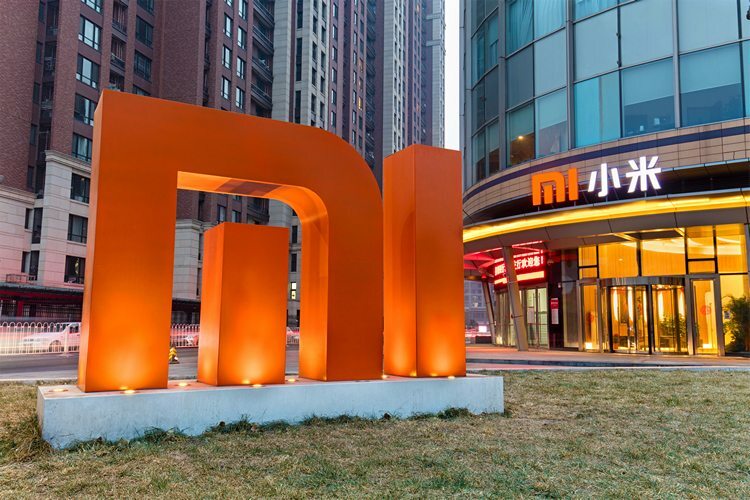 Xiaomi’s VP Manu Kumar Jain even claimed that 95% of all smartphone repairs at authorized service centers are processed within a day, with 86% processed within four hours of the customer handing over their device. Now, in order to further streamline the repairs process, the company has introduced a new feature called ‘Service Order Status’ which lets users track their device’s repair status online. The new feature can be found in the ‘Service Centers’ section under the ‘Support’ tab on mi.com, and in order to make use of the feature you need to enter your contact number, order ID, service number, IMEI, or serial number, whichever is applicable in your case. Following this, you will receive an OTP on your registered mobile number and once you enter the OTP, you’ll be able to check the repair status of your device in real-time. 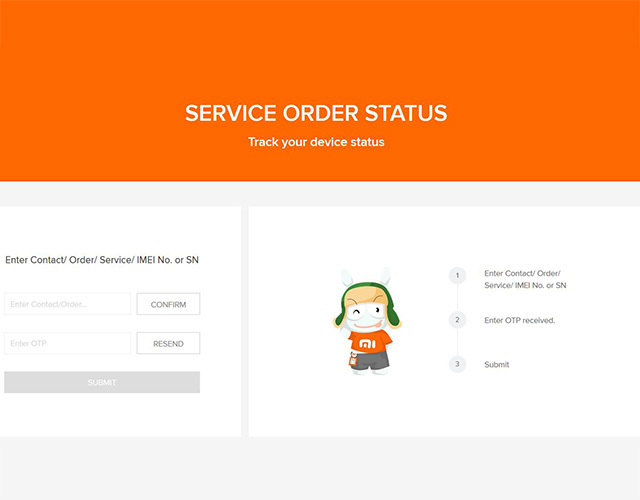 The ‘Service Order Status’ feature is currently live on mi.com and users who submit their Xiaomi devices for repairs henceforth will be able to track the repair status in real time. Do you own a Xiaomi device? Does the ‘Service Order Status’ seem useful to you? Let us know in the comments section below.